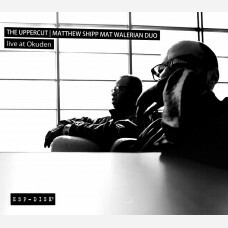 Shipp says of Walerian, "Mat approaches his instruments in a non-traditional way. 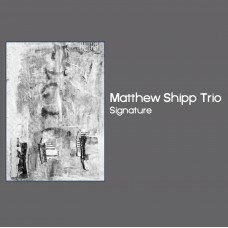 He is a conceptualist and has a different personality on each instrument." 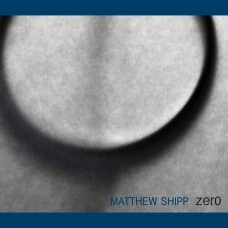 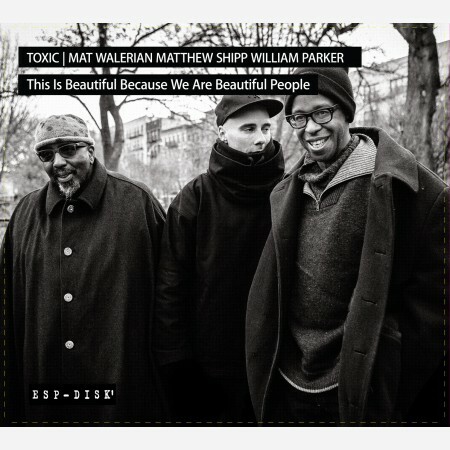 Personnel: Mat Walerian: alto saxophone, bass clarinet, soprano clarinet, flute; Matthew Shipp: piano, organ; William Parker: double bass, shakuhachi. 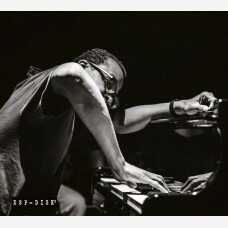 Recorded December 15, 2015 in Brooklyn, NY.